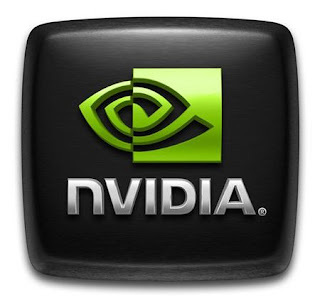 Building on this success, the new programming features of the CUDA 5 platform make the development of GPU-accelerated applications faster and easier than ever, including support for dynamic parallelism, GPU-callable libraries, NVIDIA GPUDirect™ technology support for RDMA (remote direct memory access) and the NVIDIA Nsight™ Eclipse Edition integrated development environment (IDE). 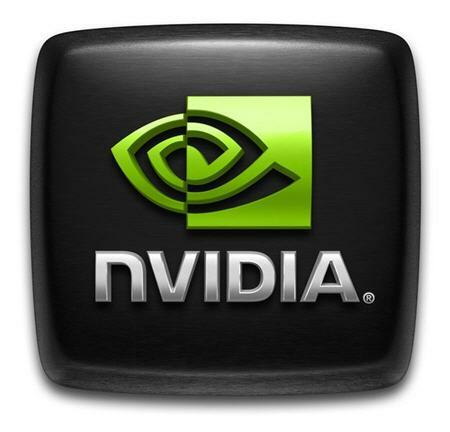 Developers who evaluated the pre-release version of CUDA 5 have reported often dramatic application acceleration and improved programmability. The defense and aerospace industries realize the benefits of CUDA GPU acceleration for processing images, video and sensor data, such as radar. According to Dustin Franklin, GPGPU applications engineer at GE Intelligent Platforms in Charlottesville, Va., "CUDA 5 is a significant technology for us. Many of the applications we're using involve streaming sensor data directly into the GPU with low latency, so the GPUDirect support for RDMA on new Kepler GPUs is incredibly important for our customers. We have integrated support for many custom sensors already and are very happy with the results." Guillaume Belz, a research biochemist at Lyon University Hospital in Lyon, France, has been using dynamic parallelism and GPU-callable libraries for complex signal analysis and data mining. "With GPU acceleration, we can get results in several hours for projects that used to require weeks or even months with CPUs alone. Without GPU acceleration, analysis is not possible at all," said Belz. Weihua (Wayne) Sun, Ph.D. candidate in imaging science at Rochester Institute of Technology in New York, was impressed with NVIDIA Nsight Eclipse Edition. "When I learned that CUDA 5 included the new Nsight Eclipse Edition IDE, I knew I needed it right away. Having all my programming, debugging and optimization tools in a single integrated development environment is a great productivity boost for me." To help developers maximize the potential of parallel computing with CUDA technology, NVIDIA has launched a free online resource center for CUDA programmers at http://docs.nvidia.com. The site offers the latest information on the CUDA platform and programming model, as well as access to all CUDA developer documentation and technologies, including tools, code samples, libraries, APIs, and tuning and programming guides.